Michael Barlow joins the boys for the podcast as we head towards the preliminary finals in round 22. It’s the penultimate round and that means it’s time for the preliminary finals! What do you need to do this week to make sure you book your place in the big dance? Your questions and more are answered as well as a chat with Michael Barlow who we have inducted into the unofficial AFL Fantasy Hall of Fame. the bont vs cogs vs jpk vs treloar. which one? 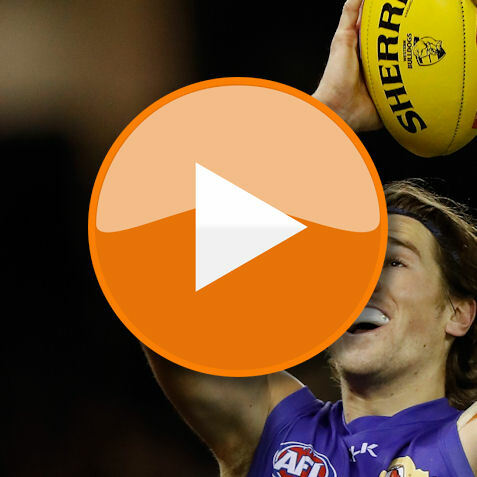 who would score better out of the bont and hunter??? most likely the bont with hunter struggling abit with form, could you please help above.